Welcome to the STEAM-3D Maker Lab! Build capacity for investigating and affecting change and innovation in formal and informal education settings in the use of emerging digital media and interactive tools. A makerspace is a collaborative, learner-centered and constructionist-pedagogy-focused learning environment where individuals come together to tinker, build and create. In a makerspace, emphasis is on problem-solving, collaborating with others, failing, developing grit and resiliency, and finally, creating something to solve a real-world problem using both digital and physical materials. 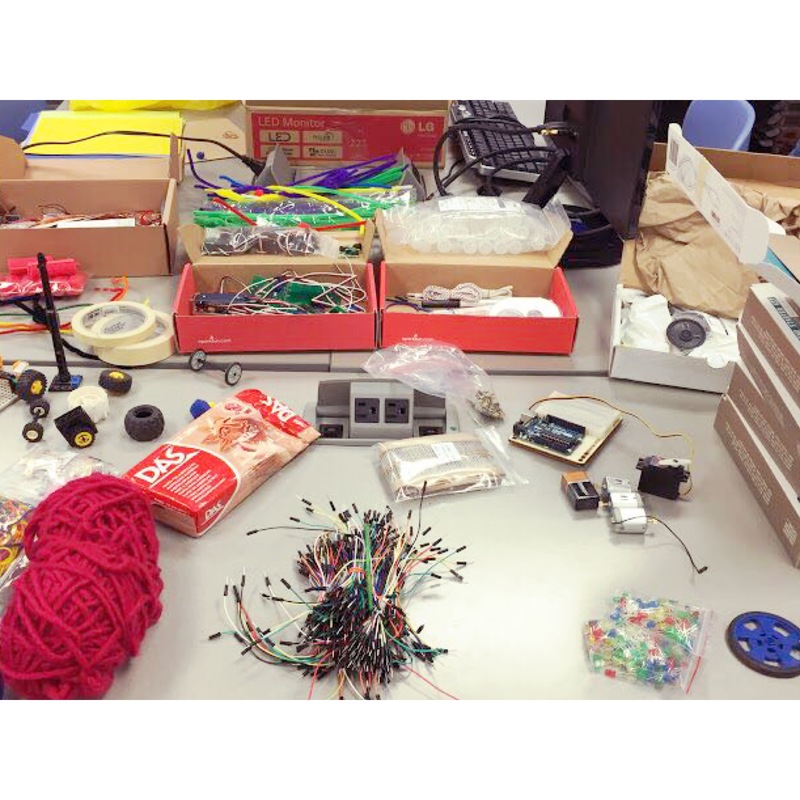 Why a Makerspace at the Faculty of Education at UOIT? printing, are quickly moving beyond the domains of business and manufacturing to the homes and studios of everyday citizens where localized and personalized production is becoming more common, especially in association with DIY culture. Education spheres need to keep pace in order to align with our students’ real-world and lived experiences and to reflect 21st-century teaching and learning practices that predominate non-institutionalized learning environments. Promoting greater interest in STEM through literacy and the arts. Check out her website at www.janettehughes.ca . Here you can find information regarding her research (including publications), teaching, and advising. Additionally, there is more information regarding the STEAM 3D Maker Lab and accompanying online Maker Modules. The STEAM-3D Maker Lab is continuing its tradition of running a March Break Camp, this year with a focus on emerging technologies and the internet of things. Click here for more information on the camp or on how to register! Click here to read the latest media publication from Dr. Hughes. The STEAM-3D Maker Lab is happy to begin offering professional learning certificate programs to educators of all levels and contexts! Click here to learn more about the current course offerings. Pricing and schedules are currently under development, but if something interests you, feel free to reach out for more information! 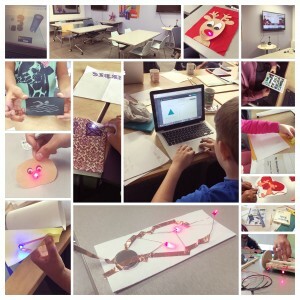 Starting this spring, the STEAM-3D Maker Lab has some new programs and initiatives to look forward to! First, our STEAM TEAMS program celebrates student leaders that are excited about STEAM learning. Click here to learn more! We will also be starting our Make Me! Challenges in Fall 2018. This program will encourage the creation and completion of STEAM challenges and the development of teaching resources.